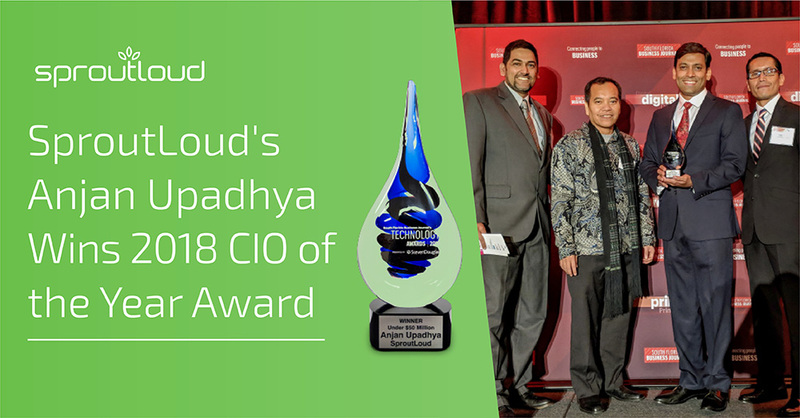 SproutLoud’s Chief Technology Officer Anjan Upadhya was named 2018 CIO of the Year by the South Florida Business Journal. 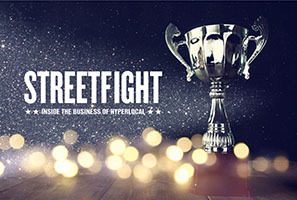 As the winner in the small business category, Upadhya is among an elite group of tech chiefs to be recognized for leadership, the ability to deliver business value and the innovative use of information technology. Under Upadhya’s leadership, the SproutLoud IT team has grown and advanced innovations that play a vital role in the success of the company and its clients. 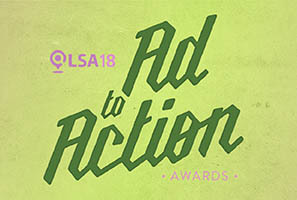 This was showcased in April 2018 when SproutLoud’s TCMA platform was recognized by Forrester Research’s independent report as a leader in the TCMA industry. Upadhya places a premium on collaboration with his team, which he fully credits for his recognition as a top tech chief. 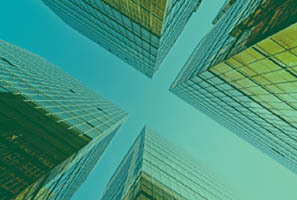 SproutLoud, the leading SaaS-based Through-Channel Marketing Automation platform, provides software, service and solutions designed to increase Brand sales through Partners in local markets. With leading-edge marketing automation technology, SproutLoud simplifies every aspect of local marketing, from start to finish, and delivers comprehensive analytics to show ROI on individual tactics and campaigns, including overall Partner engagement and platform usage. This allows our Brand clients to respond to rapidly changing market conditions in real time with data-driven decisions.